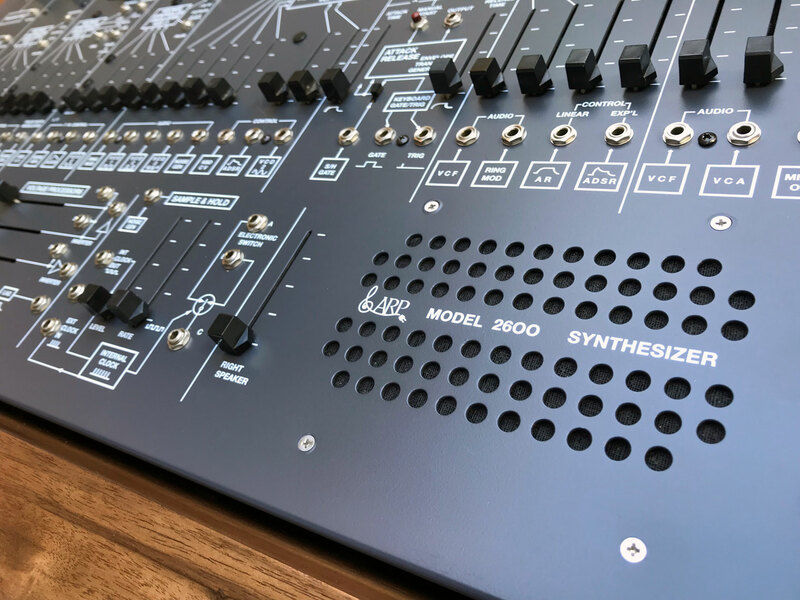 Restoration Status: A full service by KSR has already been carried out (completed in February 2018), so this Arp 2600 is ready for sale now. 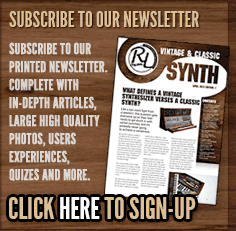 Remarks: We have a remarkable opportunity for you to own a true one-off example of what is considered to be one of the finest vintage synths ever made – the Arp 2600, but with a lot of extra added value. 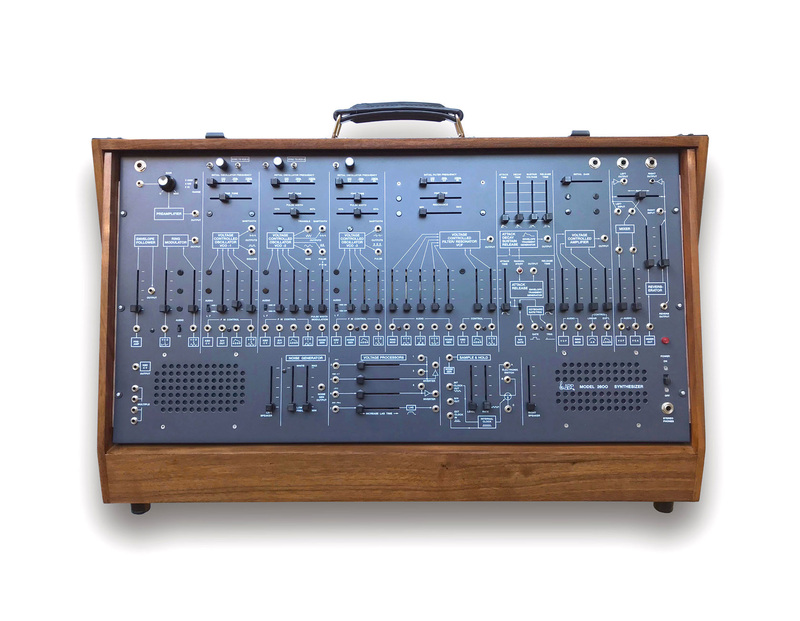 Standard Arp 2600 features: Semi-normalised – 3 VCOs (4027=1), 4 pole Lowpass VCF (4012), VCA, Ring Modulator, 2 EGs, sample & hold Noise, Mic Preamp, Spring Reverb, Voltage Processor and Four Octave Keyboard….the list goes on. 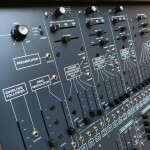 This is an Arp 2600 (2600P V3.0). 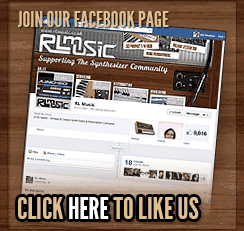 There is no Keyboard controller included with this sale. 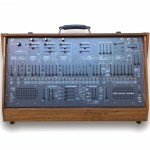 What is different about this Arp 2600? 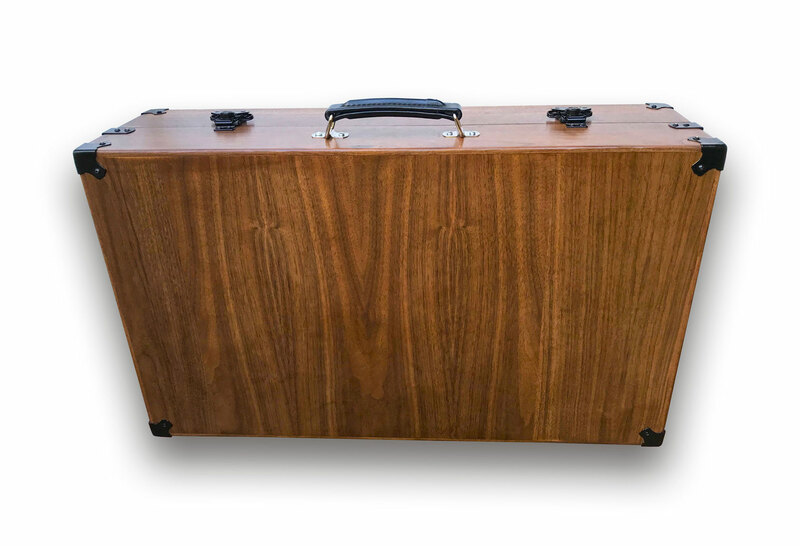 Wood Cabinet: As you can see from the pictures below, our client decided to have a custom Walnut cabinet made (by Lamond Design) in 2017 for the synth, replacing the original plywood/tolexed case. 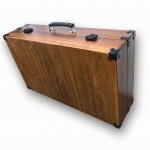 the cabinet was hand-made by Ross Lamond and finished (stained and waxed) by Kent Spong at KSR. The results are sublime, and as far as we know, this is unique…stunning! 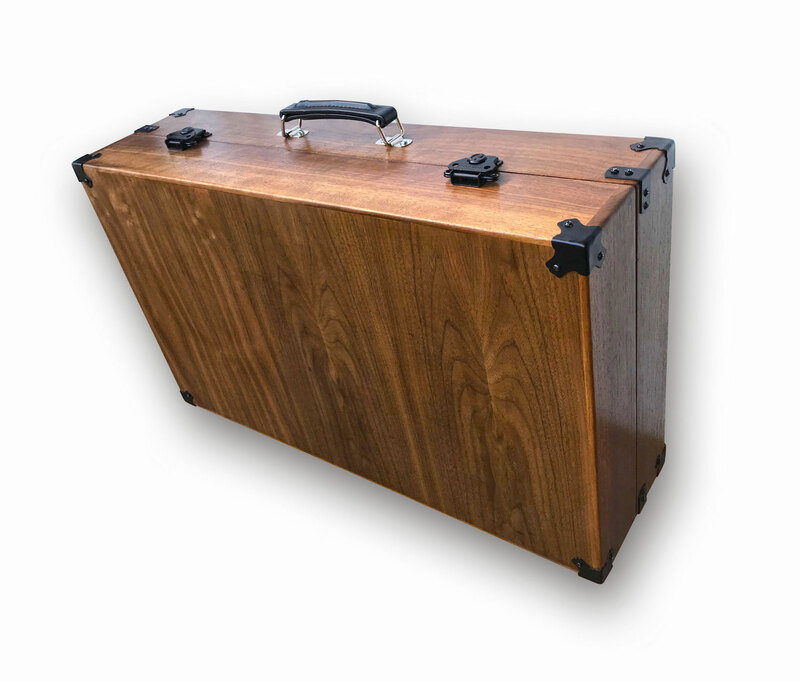 All the metal hardware was also replaced with the black anodised fittings to the case. 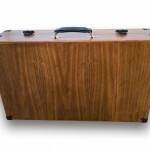 KSR spent 4 days carrying out this highly skilled work. Metal Control Panel: The main control panel has been stripped, repainted and screen printed to produce an ‘as new’ finish. This is expensive and very time-consuming work and the panel restoration was completed at the end of 2017. 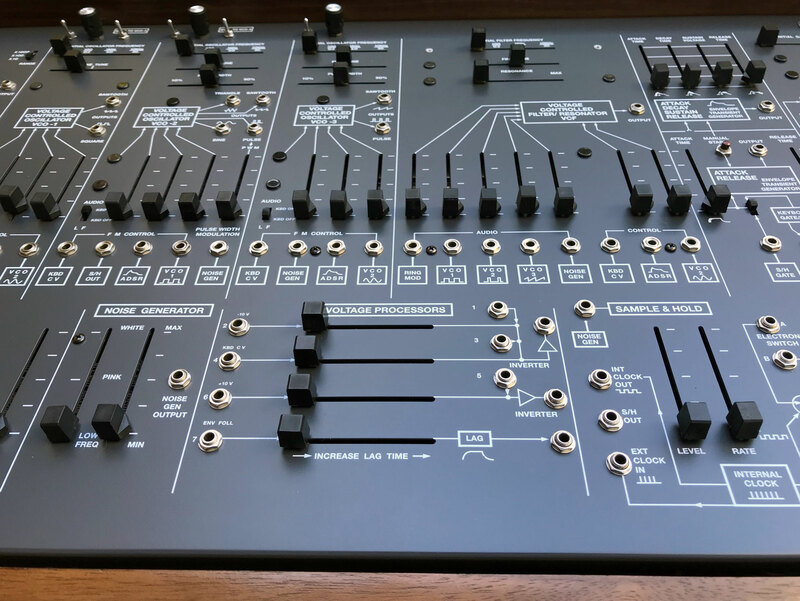 KSR had to strip down the Arp completely so the panel could be sent away for the cosmetic treatment, so the synth has been fully rebuilt by KSR and serviced – around 50 hours work in total (not including the cabinet refinishing work). 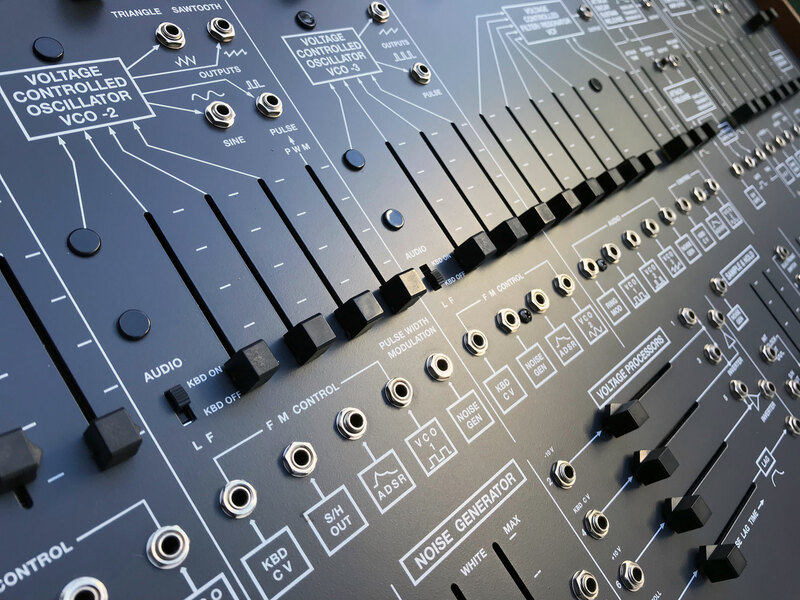 Our client has invested thousands of pounds on having this Arp 2600 prepared to such a high standard and it certainly stands out as a unique and stunningly beautiful example. 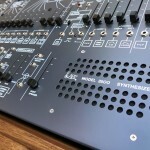 The sales price does reflect the investment made and quality of the finish, the technical preparation by two of the industries leading vintage synth specialists, and finally, the warranty sold by RL Music on this instrument. We think it’s fair to say that there’s a fair amount of extra value with this machine. 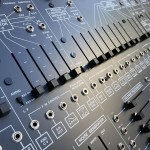 This custom rebuilt Arp 2600 operates on EU 220V. it’s sold with a 6-month warranty. 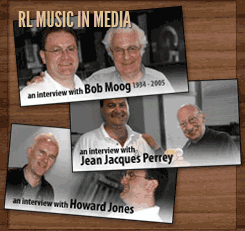 Included in the sale is proprietary Arp power-cable, and we will also include a PDF copy of the user manual. 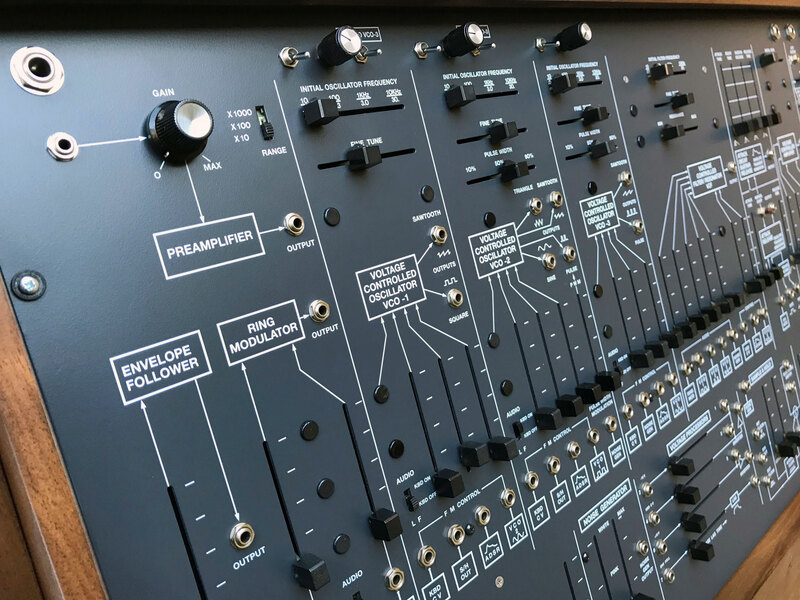 Availability: This custom rebuilt Arp 2600 is now SOLD as at 9th July 2018. 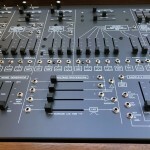 Pictures of this Arp 2600 are below – high-res pictures available on request.